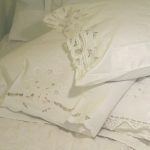 Crochet Lace bed cover, particularly when it is hand made with finer cotton thread, can add a charming ambiance of sophisticated vintage to a room…at once saying Home Sweet Home. 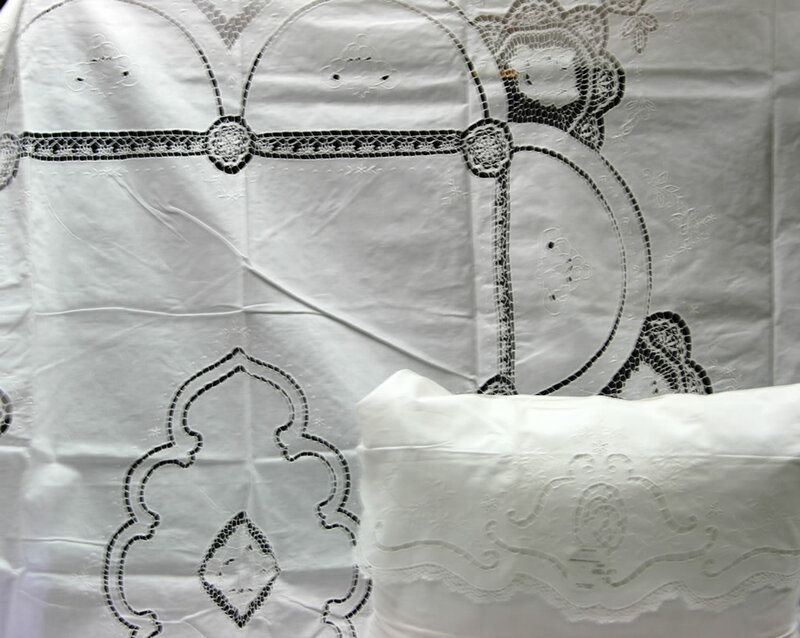 Our hand made Open Work cotton bed cover is beautifully designed. 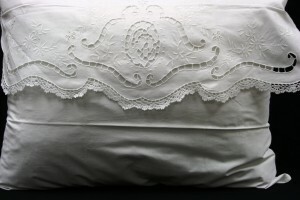 Simple and elegant with a touch of Crochet Lace insert as embellishment. 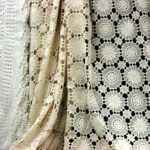 It is All in the Details, this particular crochet lace insert requires specialized skill. 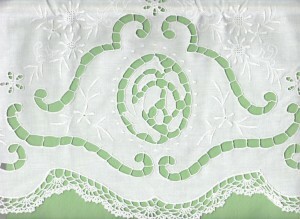 Note also the open work embroidery is perfectly stitched and executed in a straight & even manner. 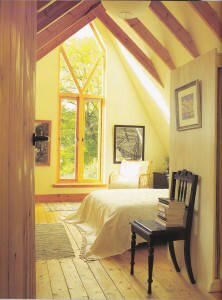 Simple Elegance is perhaps the best description, elegant with very subtle and understated expert touches. 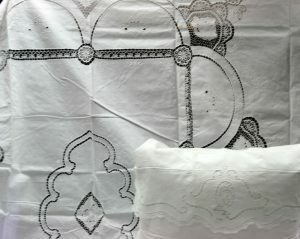 Bed Cover size : 104″x116″ Queen or King bed. 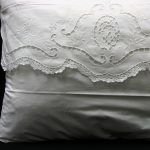 Pillow Sham size : 20″x26″ Standard Envelope style.